This show was broadcast on May 31, 2014. 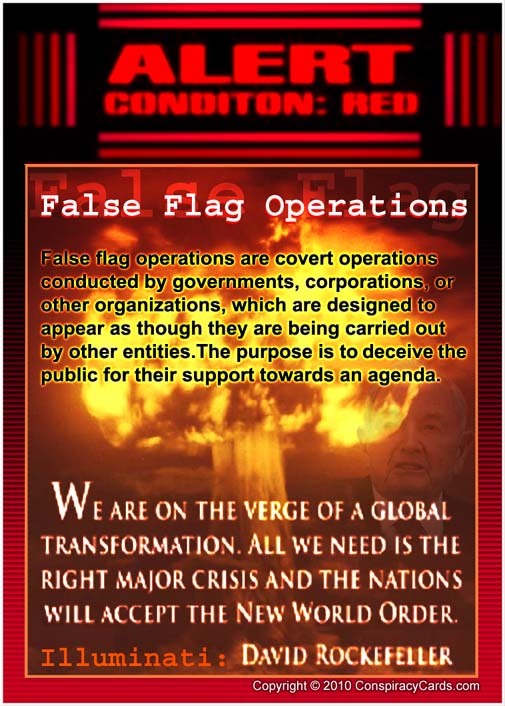 Guest Host Jim Fetzer give an introduction to recent “false flag” attacks, beginning with 9/11 and proceeding to Sandy Hook and the Boston bombing. Jim lays out crucial evidence that the Twin Towers were nuked, that none of the “official” planes actually crashed, and that the CIA, the Mossad and US Neo-cons brought us 9/11. He also explains how we know that no children died at Sandy Hook and that the Boston bombing was staged using actors in key roles. Every American needs to appreciate the extent to which the public has been played for saps by our own government. Includes a 30 minute clip of Sofia Smallstorm interviewing Paul Preston, a school safety expert from LA, about Sandy Hook. Kevin Barrett is in Iran participating in the Grand Prize of the Prophet Muhammad SAAS Festival and the Imam Khomeini Foreign Policy Conference. He will return on June 6th. This entry was posted on Friday, May 30th, 2014 at 9:49 pm	and is filed under 9/11, Anti-War, Censorship-Propaganda, Death Squads, False Flag/Fake Terror, Freedom, Justice, Kevin Barrett, News, Protest, War Crimes. You can follow any responses to this entry through the RSS 2.0 feed.